Contact us to find out if your items are eligible for consignment. If they are approved, we’ll send you a contract, instructions, and a paid shipping label. 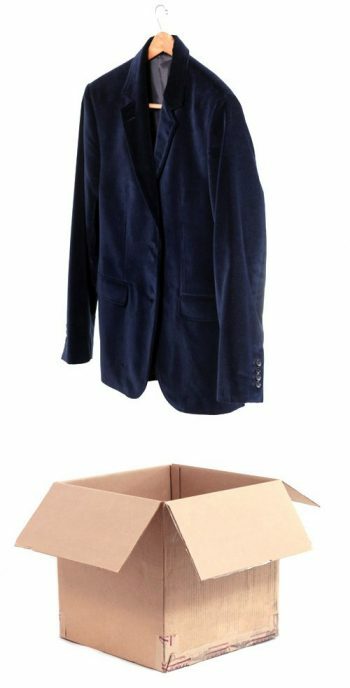 Fold your clothes and place them in a box. Attach our FedEx shipping label to send them here at no charge. For up to 120 days, we market your clothes to millions of buyers around the world. You can relax and leave the sales, shipping and customer service to us. Each month, you’ll get paid 50 percent of the resale price for sold items.